Hailing from San Luis, Mexico, Fernando Lopez is one of the club's brightest new coaches. In his second year with the club, Coach Lopez has focused on player development in the boys program. His training sessions are highly technical and challenging. Coach Lopez played four years of college soccer at Trevecca Nazerene. In the 2009 season, he played in sixteen games and recorded two assists playing as a defensive midfielder. He graduated having been named an All-Conference Scholar Athlete. 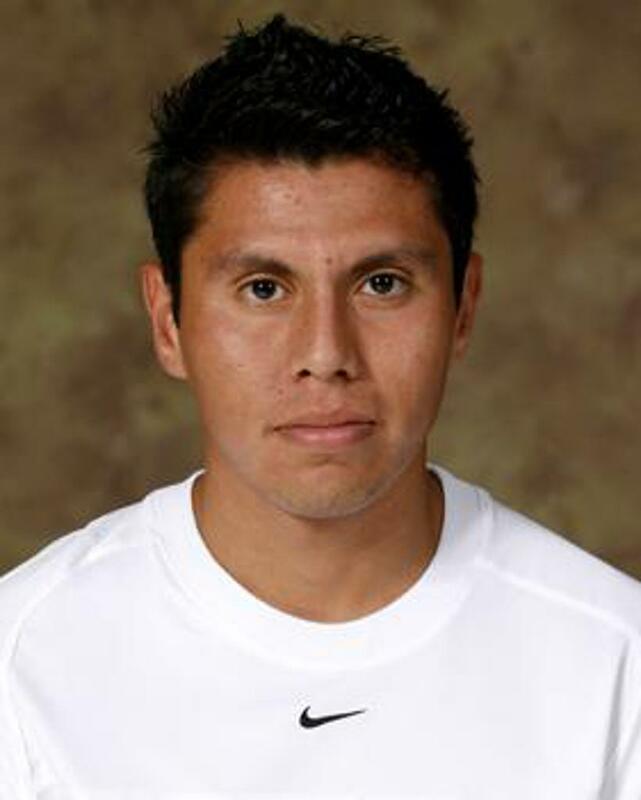 Prior to college, Coach Lopez was an All-District soccer player Antioch High School. He was a three-year captain. As a club player, he played in Nashville and won two state championships.